This commercial property for sale boasts 68 square metres of space. Based in the heart of Barcelona in the trendy neighbourhood of El Born, the property is perfectly located to attract plenty of custom from both locals and tourists exploring the area. El Born enjoys a huge influx of tourists during the summer months and remains a very popular area throughout the rest of the year. With lots of brunch places, cafés, bars and restaurants, boutique art, clothes and jewellery shops, El Born is always a busy neighbourhood and is a prime area for business. The property benefits from plenty of natural light and has facilities for one bathroom. 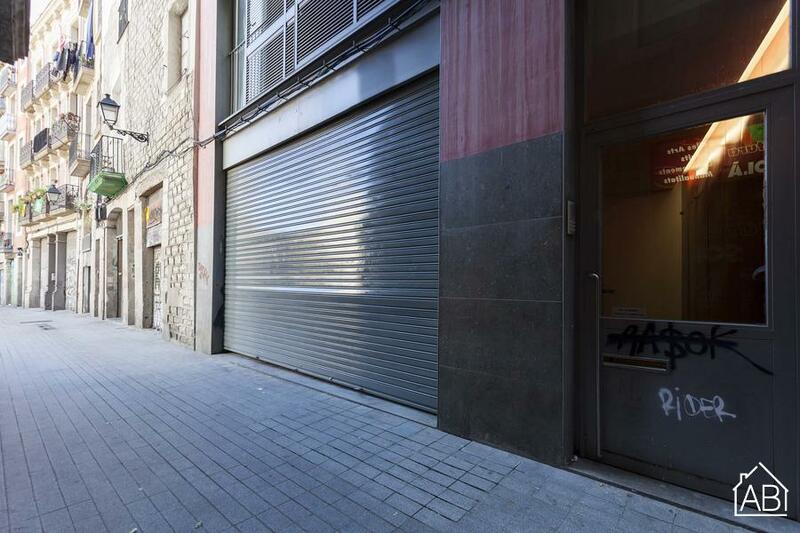 Located near the busy Carrer dels Carders, the space is ideally situated for all types of commerce.